If you were thinking Apple would have trouble selling the anticipated number of iPhone X devices for $999 USD, you were right. According to an article in The Vancouver Sun, Apple will be halving its production of the iPhone X this quarter to 20 million units. Following its announcement of this cut early on January 29, shares decreased more than two percent. Reportedly, the cut comes after slower-than-expected holiday sales in Europe, the United States, and China. Analysts have suggested what you might have already guessed; the reason the for the slow sales is the high price. Verizon has also chimed in on the issue, saying “their postpaid device activations were lower than last year as people were keeping phones longer.” Longevity of devices, making the new iPhone less relevant, could also be a reason for slower sales. The iPhone X has been on sale since November, and has been making media buzz for a long time. But at these prices, analysts predict 2018 won’t be a “super-cycle” year for Apple. New York’s order is a bit more thorough than Montana’s, in the sense that it includes a specific provision against charging users higher rates for access to specific content or applications. New York and Montana are among several states looking for creative strategies to combat the end of federal net neutrality. 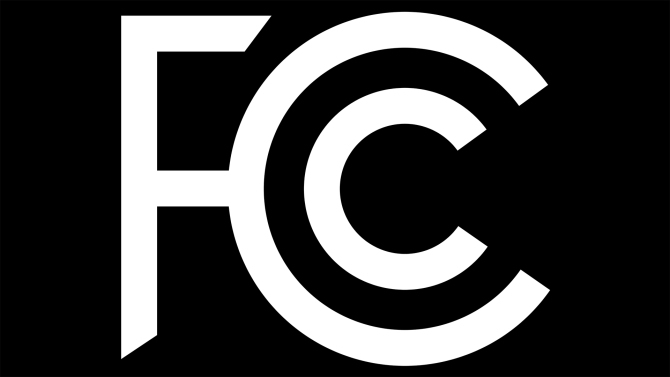 Legislation is pending in multiple states, and 22 attorneys general are actually suing the FCC to reverse its decision. 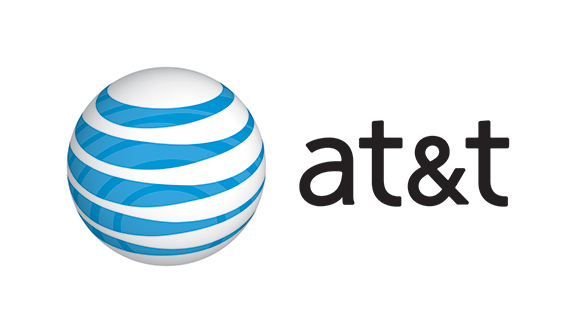 Randall Stephenson, CEO of AT&T, has published an open letter in several newspapers calling on Congress to “pass laws governing how ISPs and internet companies do business in order to protect consumers,” reports Government Technology. Stephenson argued that it is Congress, not the FCC or regulator commissions, who should determine the rules to ensure all internet companies and consumers are treated equally. And while this does sound awfully noble, it is not entirely without self-interest. AT&T – like many carriers – has faced regulations that other service providers, like Facebook and Google, have not been subjected to. Stephenson also points out that the changing nature of the FCC makes it harder for companies to operate. “It is time for Congress to end the debate once and for call, by writing new laws that govern the internet and protect consumers,” he writes. Of course, internet issues like net neutrality will only gain more attention and concern as the internet continues to assert its place in every aspect of life. Do you think an Internet Bill of Rights is necessary? “Hackers illegally accessed some customer information, including name, email address and in some cases phone number, user name and/or account number, for a limited number of Bell customers. There is no indication that any credit card or other banking information was accessed,” Bell said in a statement, published later by a local Toronto news site. 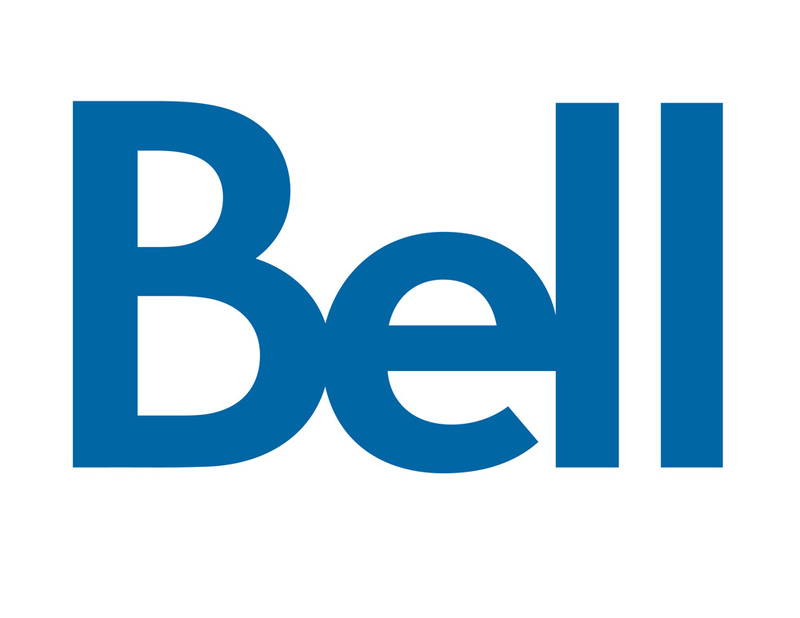 According to Bell, less than 100,000 customers have been impacted by the hack. Bell has not yet disclosed whether this breach is in connection with the May incident, or if they are unrelated. Maybe you’ve seen a friend – or more likely, a celebrity – using Google’s new Art & Culture app. You know, the one where their selfie is matched with the most similar-looking painting from Google’s enormous art database? Well according to Google, the app has already seen over 30 million downloads. 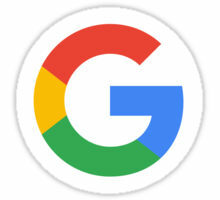 Depending on your perspective, that either means 30 million people are just having some fun with this new tech, or 30 million people have just used Google’s facial recognition technology without understanding the privacy implications. As it turns out, many are concerned about the latter. Jarae believes Google is likely using the selfies to “train and improve the quality of their facial recognition AI.” But he does want people to think about the data they’re giving apps and do research about the implications. The point to take away is, be aware of what data you’re giving applications, and read the privacy policies and disclaimers before you do. Be aware of the potential risk, and decide for yourself whether or not it’s worth it. If you’re subscribed or planning on subscribing to Verizon’s Go Unlimited plan, this week your money will be getting you more access all across the continent. From January 25 onward, the Go Unlimited plan covers talk, text, and data charges while you’re in Canada and Mexico. Other new perks to be introduced on January 25 include unlimited calling from the US to Mexico and Canada. Amazon has recently announced the top 20 cities that are in the running for its second headquarters. A lot of Canadians were excited when the e-commerce giant announced it was looking for a second HQ – especially because there were more than ten Canadian cities on the list! Unfortunately for those north of the border, Toronto is the only Canadian city that has made the final cut. Amazon’s plans for its second campus include five billion dollars in spending on what will be a “full equal” to its Seattle HQ. Clearly, having Amazon move to your city would be a huge deal. It will add an estimated 50,000 high paying jobs, and as a point of reference, Amazon’s presence in Seattle from 2010 to 2016 added $38 billion to the city’s economy. Competing with Toronto are Atlanta, Austin, Boston, Chicago, Columbus (OH), Dallas, Denver, Indianapolis, Los Angeles, Miami, Montgomery County (MD), New York City, Nashville, Newark (NJ), Northern Virginia, Philadelphia, Pittsburgh, Raleigh (NC), and Washington D.C. Virtual Private Networks (VPNs) are a hot topic in the midst of of net neutrality media coverage. Even if you’re looking to subscribe, it may seem a little out of your budget. But as it turns out, a few VPN services accept retail gift cards as a form of payment – so if you have any sitting around from Christmas or a birthday that you will never use, you might be able to put them towards something you want. Slash Gear points out that using these gift cards instead of your credit card comes with the added bonus of being a little more anonymous. The publication suggests three top-notch VPNs that will accept gift cards as payment. Second, Slash Gear recommends BlackVPN. BlackVPN offers servers in a variety of countries across the globe, supports big protocols like OpenVPN, and works on all major mobile OS platforms. Cost wise, it is split into three plans, “Global”, “Privacy”, and “TV”. Within each the servers and features vary. BlackVPN accepts payments through the service Paymentwall, which in itself accepts gift cards from dozens of US stores, such as Walmart, Office Max, Costco, and American Airlines. It also accepts restaurant gift cards from smaller names like Bonefish Grill and California Pizza. Finally, Slash Gear recommends TorGuard, a “relatively inexpensive VPN service with a no-logging policy and a variety of plan options for various needs.” TorGuard offers thousands of servers, an anonymous email service, and support for using the VPN on multiple devices at once. Of course, TorGuard accepts gift cards as well. These are not the only VPNs that accept gift cards, but they are three that are reliable, popular, and come highly recommended. Were you expecting more from chatbots in 2017? 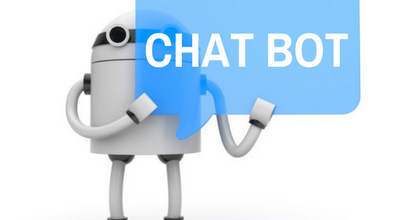 In the past few years, we have seen lots of companies add chatbots into their flurry of services. They were meant to better connect companies to their consumers, resulting in immediate action that wouldn’t be possible without AI. But today, chatbots haven’t made the huge impact many have hoped for. Venture Beat suggests that the main problem with implementing chatbots to replace humans as customer care operators or personal shoppers is that they do not yet produce seamless humanoid conversation. Chatbots cannot understand the nuances of language, like jokes, empathy, or intuition, that human conversation is built on. Venture Beat suggests AI could be decades away from perfecting this. But telling people in the now that they can interact with a bot similarly to the way they talk to a human is a recipe for disappointment on behalf of the consumer. 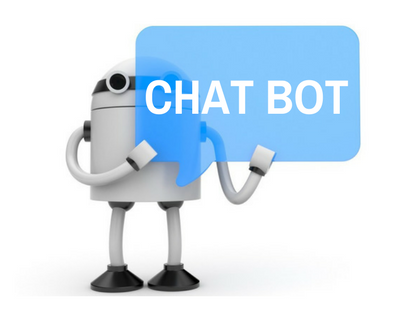 Chatbots could be more successful with “clearly defined paths and funnels” that lead the user toward a functional goal by answering questions and providing information. Bots can still use natural language processing, but the realms of interaction should be more clearly defined with systematic boundaries. Venture Beat’s final reason for the failure of chatbots in 2017 is that they are seen as a technology of giant name companies, and consequently not friendly for small businesses. The article explains that “throwing around names like artificial intelligence, machine learning, and natural language processing scares the heck out of the average small business owner.” If your small business is already doing well on Facebook or Instagram, you might see unnecessary risk in adding a chatbot to their Messenger that is expensive and hard to understand and to measure. “We need to come up with simpler yet equally effective solutions that bring this technology into our daily lives and help small business owners leverage the power of automated social interactions,” says Venture Beat. Hopefully developers will be able to take this advice and create a more usable interface for an incredibly accessible platform. 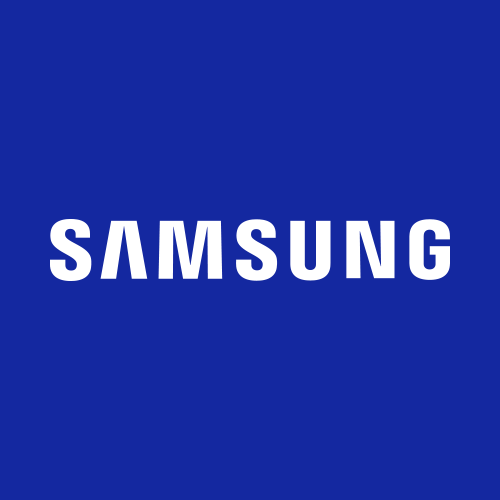 Future generations of Samsung smartphones will be FM radio compatible to users across the United States and Canada. This is a feature that iPhone users do not have access to. You may be wondering if people would even want to use FM Radio on their phones, considering the popularity of apps like Spotify and similar services. But in a way, FM Radio fits in a retro aesthetic that some smartphone users appreciate in their tech; the same way that vinyl is making a comeback. On top of that, TagStation president Paul Brenner said in press release that “having access to FM radio frequencies could benefit people in emergency situations…” and “…access to FM radio aided those affected by recent natural disasters in Puerto Rico, Houston and the Florida coast.” In some countries, FM radio access on smartphones is a key safety feature. The next Samsung device to make this available will likely be the Galaxy S9, which the company promised to announce in late February.